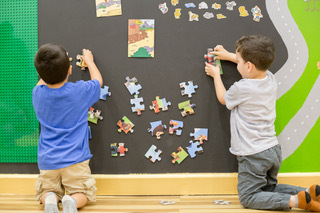 ACD is a Family Owned business which opened in November 2017, after the owner, who has provided in home child care in Astoria for over 10 years noticed a lack of activities, classes and play for parents and children to enjoy on a daily basics. Since opening ACD has joined up with many businesses such as "Petite Ballroom", "Kids Music Together", "The Pineapple Explorers Club" and "Soccer Friends USA". 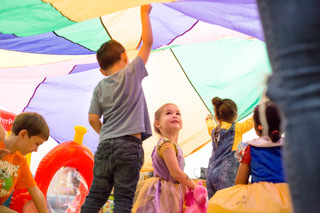 Our goal is to provide a safe and educational space for children to learn and grow through exploring, music, dance and PLAY most of all! In play children gain knowledge and deep satisfaction from following their own interest. 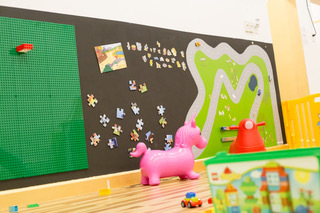 Join us for one of our many Open Play sessions, we even have Open Play on Weekends. 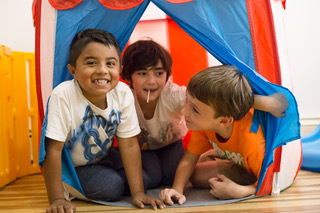 Our goal is to help activate your child’s own natural desire to learn. ACD can host your party/event at our location. This is where the fun stuff happens. You can create your own package or choose one of our many options available. We are here to help make your party unique. Your children get only one childhood we are here to make it a memorable one. 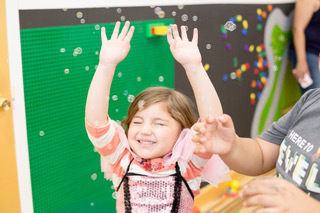 ACD is proud to partner with different programs to bring you and your child an array of activities. 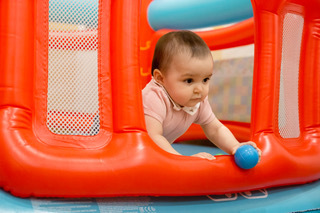 We’ll help provide your child with classes built to support growth and development whilst having lots of fun. Classes include music, dance, art, soccer, cooking, chess, and Spanish. Classes are offered throughout the week at different days and times to best meet your schedule. Your little ones will learn and blossom through the fun, interactive and educational classes we offer here at ACD. Children in grades Pre-K - 5th Grade. This is where the fun stuff happens. Create your own party package or choose one of our many options. Choices include music, BEAM projection screen, games, bounce house, music, pizza, cake, decorations, and face painting. We are here to help make your party unique. Your children get only one childhood we are here to make it a memorable one! Check our website for more information: acdplayspace.com/parties.